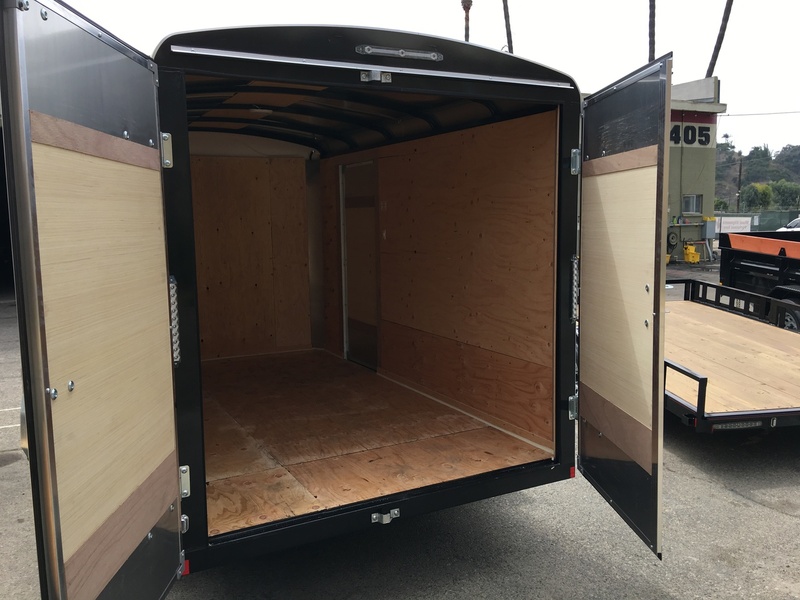 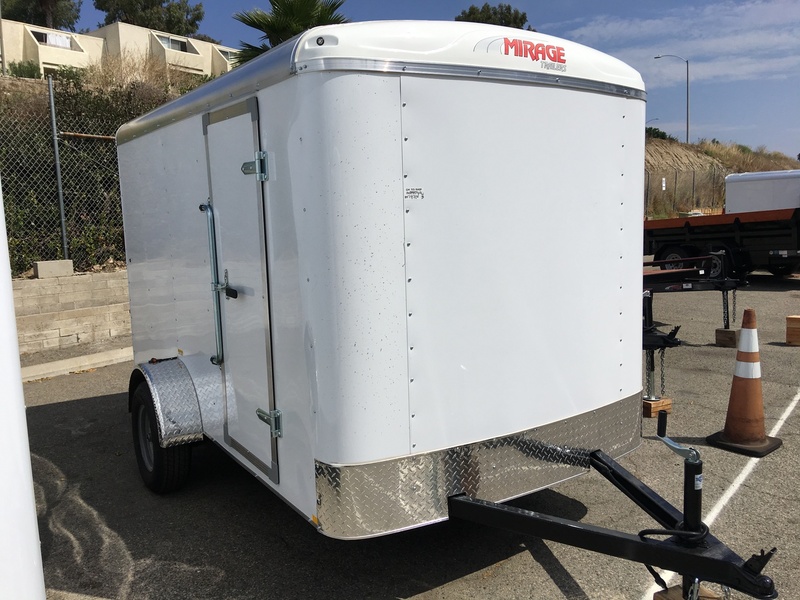 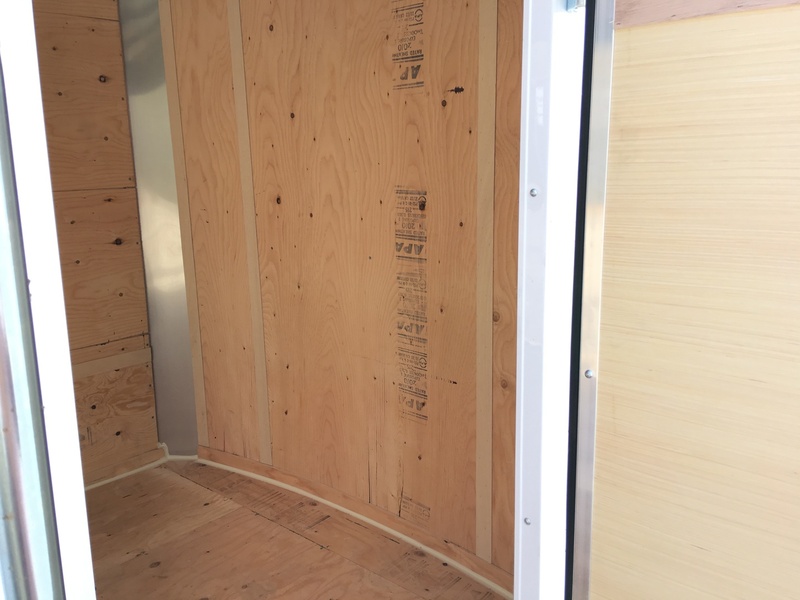 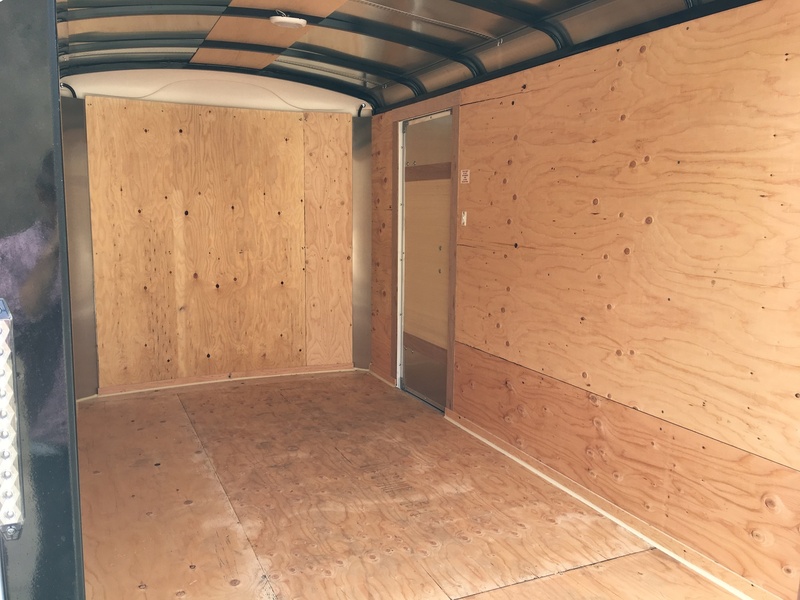 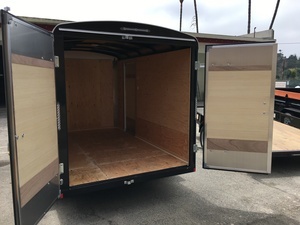 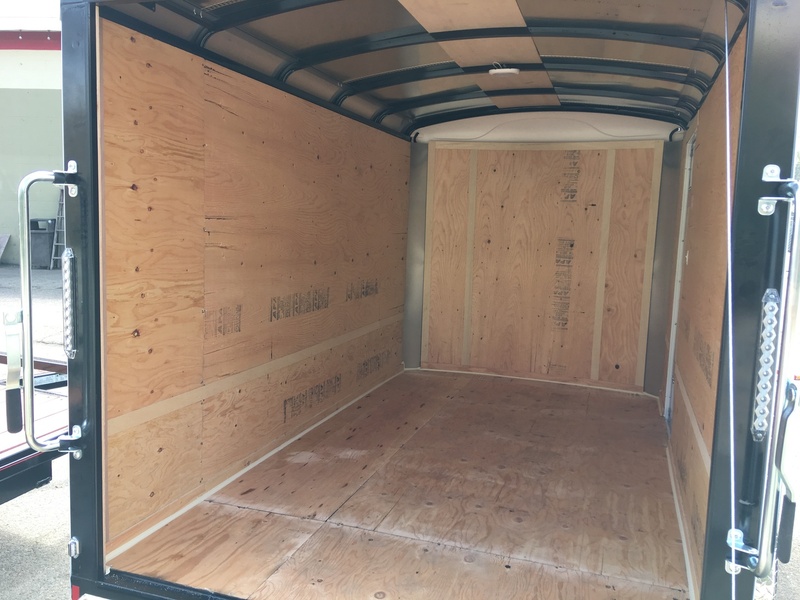 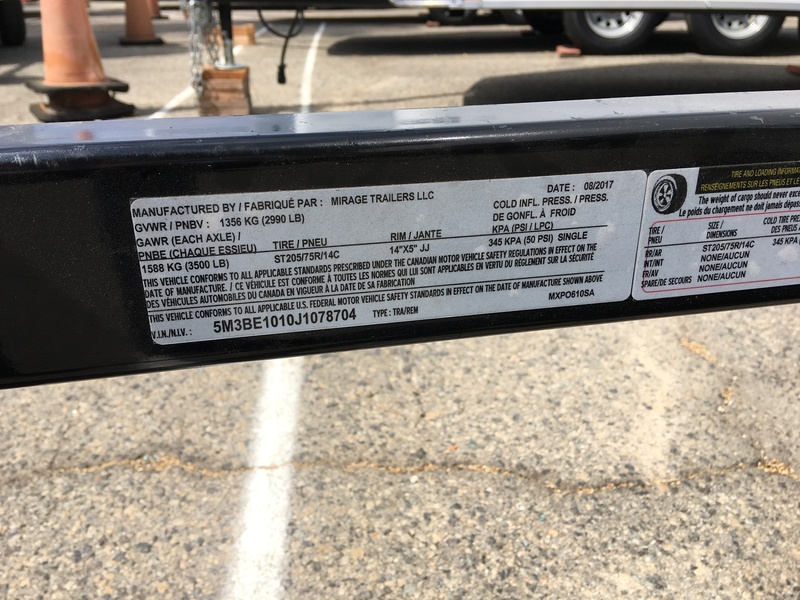 This BRAND NEW Mirage 6X10 Enclosed Cargo Trailer with Rear Barn Doors is in stock on our lot, has been fully inspected, and is ready to go! 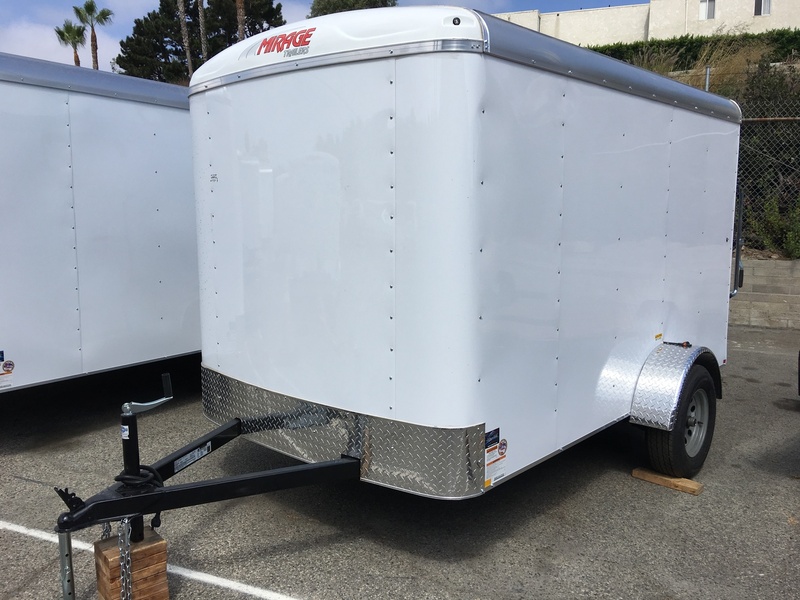 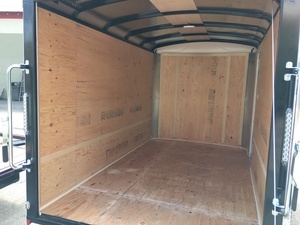 All of our trailers come with a 1 YEAR WARRANTY. 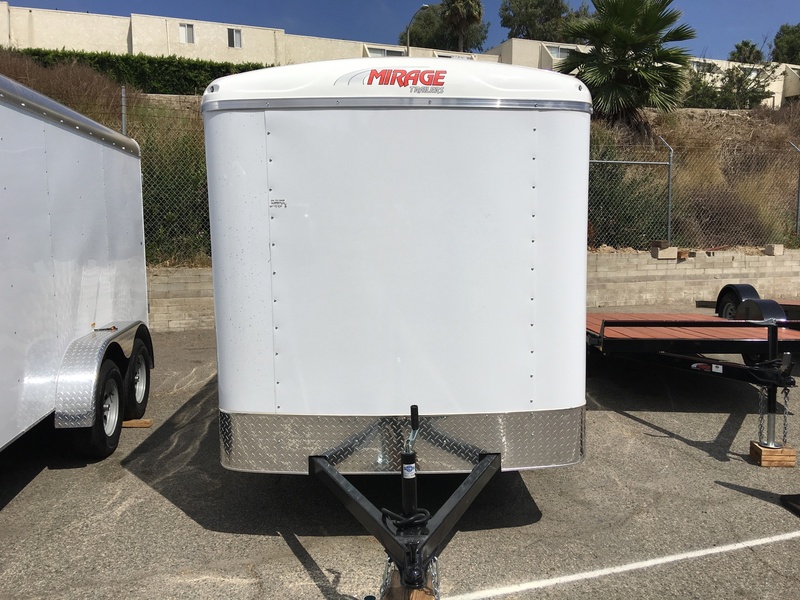 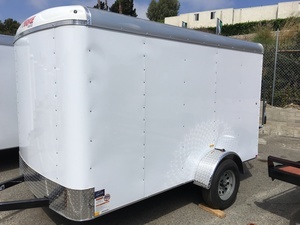 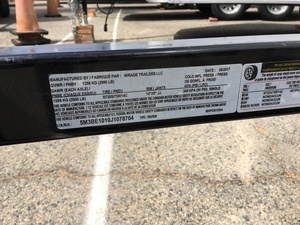 We are an Authorized Dealer of brand new Mirage Trailers and are able to order custom trailers as well. Mirage/TNT trailers are designed to handle years of every day use with low maintenance. Delivery is available in San Diego, Los Angeles, Orange County, Long Beach, San Bernadino, El Cajon, Chula Vista, Santa Monica, etc. 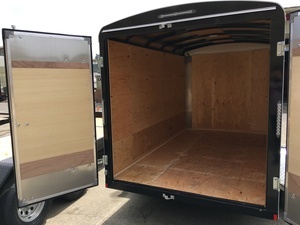 Give us a call for a delivery quote.